World Heritage is a program of the United Nations Educational, Scientific and Cultural Organization (UNESCO). The organization officially names sites around the world as heritage sites, or legacies from the past that can be passed on to the future generations of mankind. 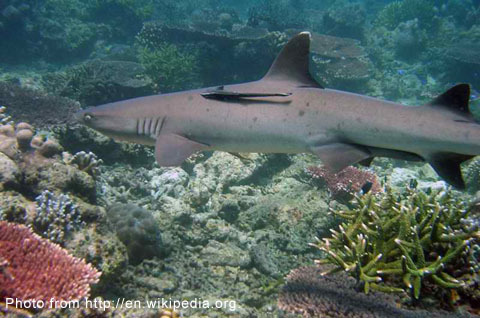 World Heritage sites may either be cultural or natural. 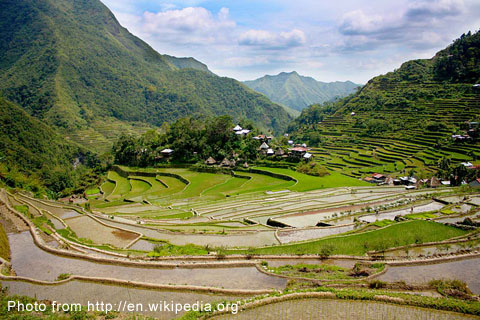 In the Philippines, there are presently a total of eight world heritage sites, six of which are cultural while the remaining two are natural. 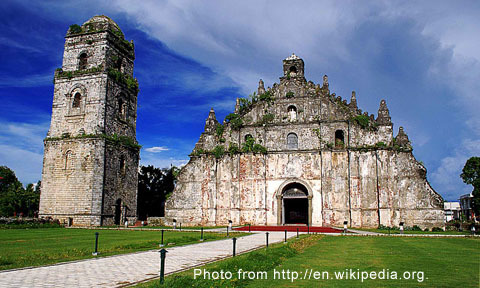 This post enumerates these sites and includes excerpts from their descriptions as contained in the official UNESCO World Heritage site. 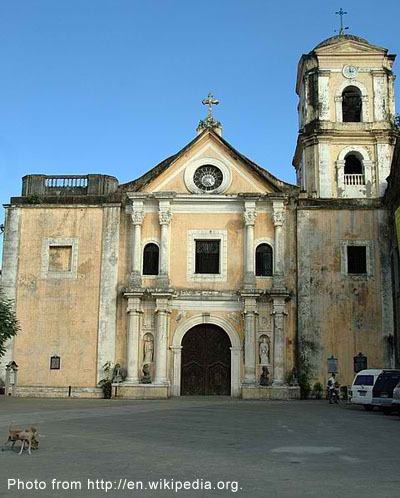 “The Baroque Churches of the Philippines is a serial inscription consisting of four Roman Catholic churches constructed between the 16thand the18th centuries in the Spanish period of the Philippines. 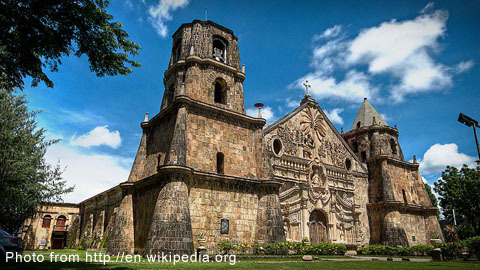 They are located in separate areas of the Philippine archipelago, two at the northern island of Luzon, one at the heart of Intramuros, Manila, and the other in the central Visayas island of Iloilo. 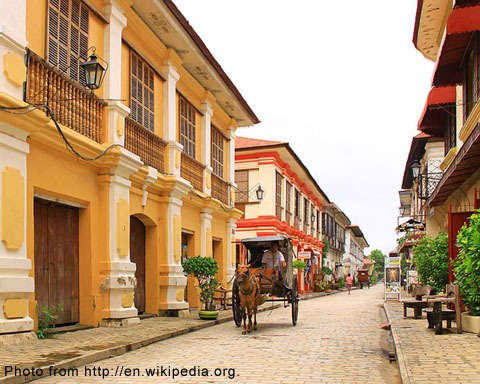 “Vigan is an exceptionally intact and well-preserved example of a European trading town in East and South-East Asia. The architecture is truly reflective of its roots in both materials and design, in its fusion of Asian building design and construction with European colonial architecture and planning.